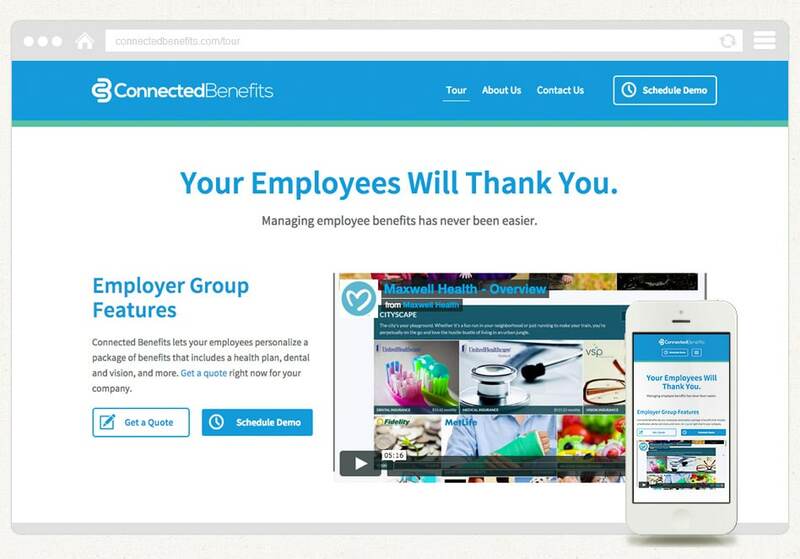 Last week, we completed the design and development of a new website for Connected Benefits, a company providing individual and employer group benefits solutions, based in Naples, Florida and New York. The team at CB came to us (after doing a google search for web design company Naples Florida) seeking a modern branding and web design company that could perform quickly and provide excellent design solutions to help them grow and facilitate their marketing strategy. After a few meetings, we decided on a plan of action, and began working on a 5.5 x 8.5 promotional booklet/brochure design. Once that was done, we moved onto a single page flyer that outlines Connected Benefits’ services and products in more detail. We began designing the new ConnectedBenefits.com after studying the client brief carefully and discussing it with our team. The CB owners tasked us with developing a modern, clean, engaging and responsive website design that would not only look great, but leads visitors to the right information quickly and intuitively. We also made sure that the new website provided a stunning mobile device experience so that no matter what size the users screen, they will still seamlessly move throughout the website pages. 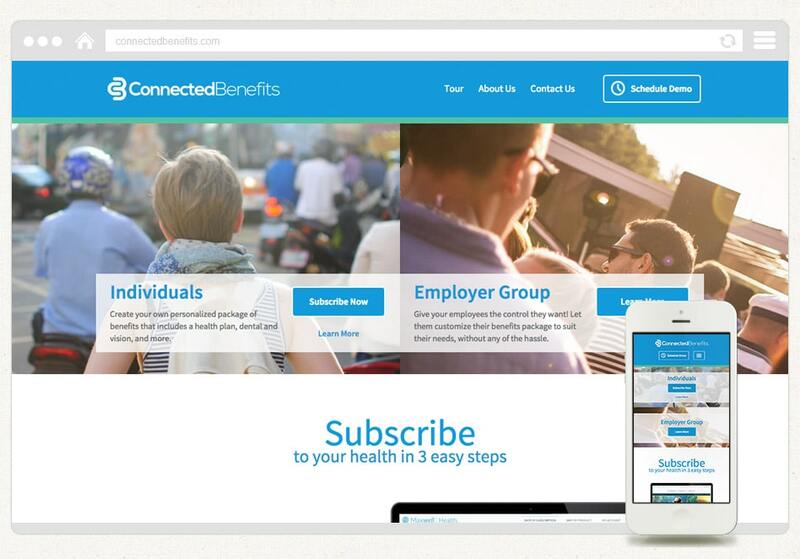 The new ConnectedBenefits.com features a custom WordPress theme, image slideshow with touch-enabled controls, custom WordPress plugins, appointment scheduler, insurance quote functions, and more. We configured WordPress to be used as a content management system so that the CB team can easily control all content on the website easily within their browser or on any mobile device. Custom plugins were developed to manipulate the standard WordPress backend so that basic functions like updating the “About Us” team pictures and data were housed in their own section, without our client having to worry about any HTML code getting in the way. 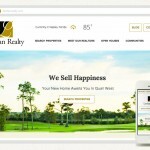 Another cool feature of this website was developed to allow them to quickly create client-branded versions of their website. We built the tool so that they simply upload the client logo and set what the subdomain should be and instantly they have a client-branded site to aid them in their sales communication. Another sweet trick we pulled off with the powerful WordPress network framework! As Connected Benefits continue to grow, we’re excited to be right there next to them as their branding and web design partner. They were a great client to work with throughout the various projects we’ve completed so far and we look forward to more in the future! 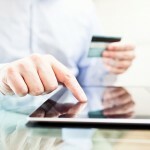 Check out the new ConnectedBenefits.com website, custom design and development by Brian Joseph Studios.